Competitions > Win a funky new iron! The British-based company has put a new twist on a household essential. 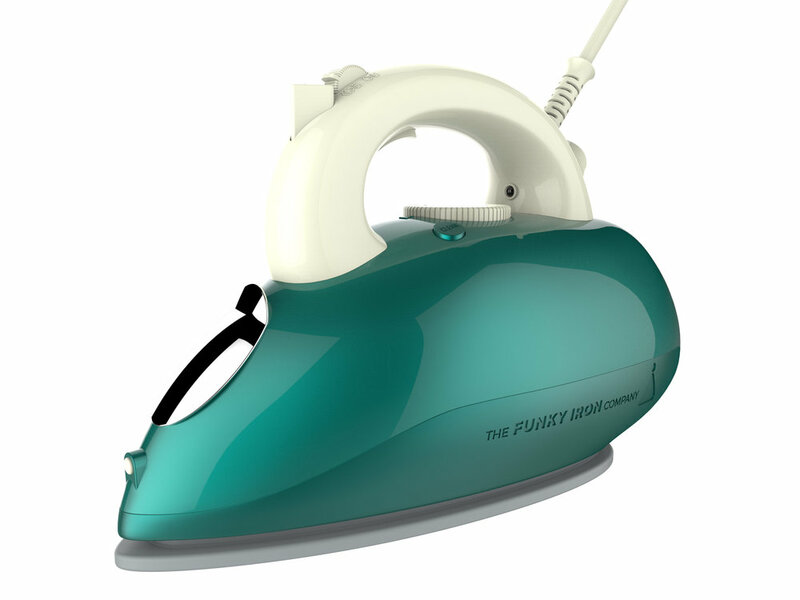 Its Funky Iron has style, retro good looks and great functionality.